Gabby Ramirez studied Accounting at Baylor University and plans to graduate in 2017. 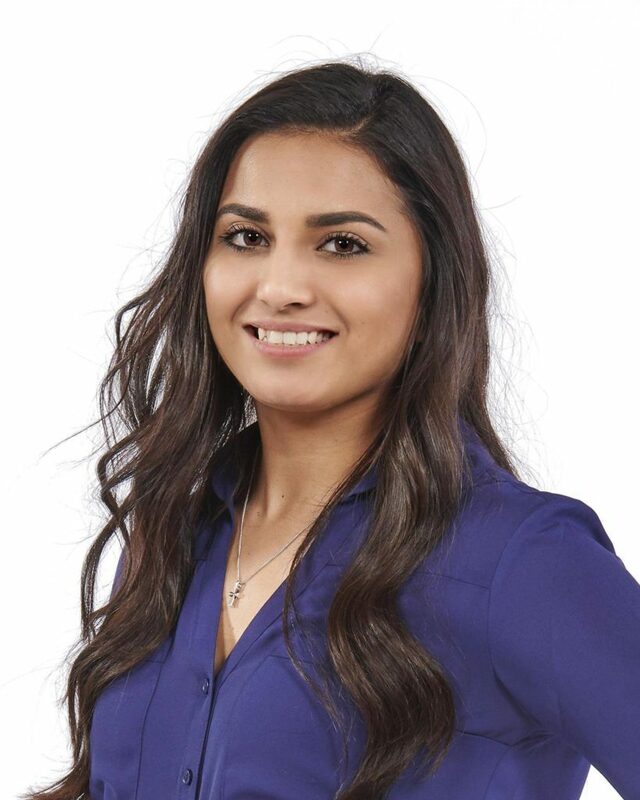 She excels in the Accounting process and the day to day financial logistics from working with one of the top custom cabinet companies in the city. Gabby ensures timely payment to all trades by logging their sub-contractor agreements and aiding in filing their respective invoices. Along with client financial management, Gabby facilitates the long list of pre-construction activities.